The 2018 Sundance Film Festival will host the world premiere of America to Me, an epic 10-part series by acclaimed Director Steve James. A year-long immersion into one of Chicago's most progressive and diverse public schools, located in suburban Oak Park, America to Me explores America's charged state of race, culture and education today with unprecedented depth and scope. Sundance will show several episodes of the series as part of their new Indie Episodic section, which was announced today. The festival is in Park City, UT, running January 18-28. America to Me is a co-production between Participant Media and Kartemquin Films –– and is Participant's first-ever unscripted series. Executive Producers of the series are Gordon Quinn, Betsy Steinberg, Justine Nagan, Jeff Skoll and Diane Weyermann. The series will be Steve James' seventh project to screen at Sundance, following Hoop Dreams (1994), Prefontaine (1997), Stevie (2003), Reel Paradise (2005), The Interrupters (2011), and Life Itself (2014). The series was crafted by a talented group of filmmakers, including Segment Directors Kevin Shaw, Rebecca Parish and Bing Liu. 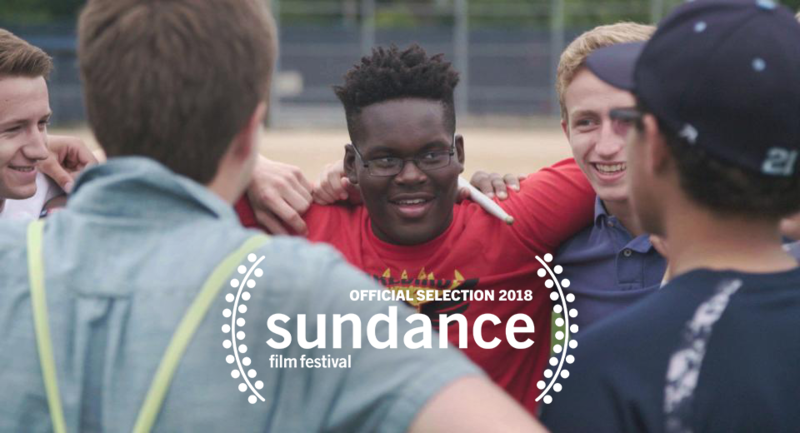 Liu's own debut feature documentary, a Kartemquin production entitled Minding the Gap, will also world premiere at Sundance 2018. Other key America To Me credits include Producers John Condne and Risé Sanders-Weir; Janea Smith, Co-producer; and Stephanie Smith, Associate Producer. Editors are Leslie Simmer and David E. Simpson; Co-Editor, Alanna Schmelter; and Associate Editor, Rubin Daniels.